This lot of almost 2 acres is in a quiet country setting but still close to the everyday conveniences you need. This property's potential is limited only by your imagination. There are additional lots in the connecting area that owner will consider negotiating into the deal that gives the potential to own over 6 acres. Owner is willing to consider financing under the right terms. Come see the location of you dream home today. 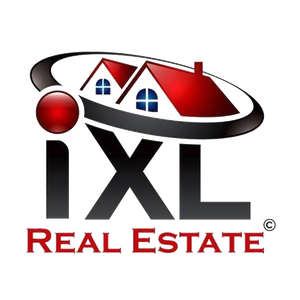 Listing courtesy of IXL REAL ESTATE LLC.